When you have a baby, wipes are something you learn quickly to always have handy. They of course are necessary for diaper changes, but you’ll find yourself using them for all sorts of other things too. 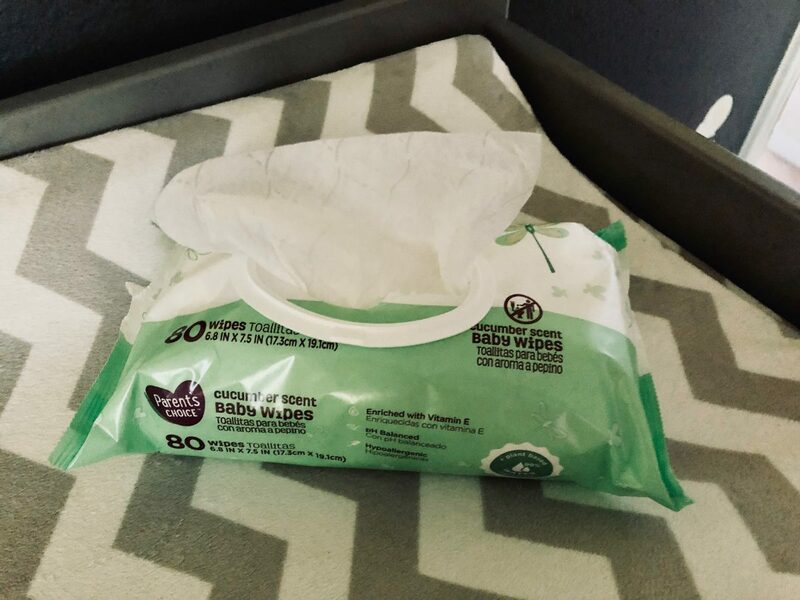 Take a look at my top picks for wipes here. You will probably find yourself using wipes not just for messy bums, but messy hands and faces too. The older your baby gets, the more messes they will make, especially once they start eating baby food. 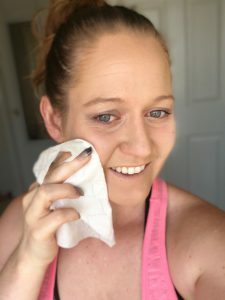 I’ve put together a list of my top 5 choices for some less obvious ways to wipes. The messes your baby makes will not be confined to their body, and your wipe use doesn’t have to be either. Everything your baby touches will probably be covered in spit up, food, slobber or poop at some point or another. Highchairs, car seats, and even toys can all be cleaned off with baby wipes. If you’ve ever been camping, you know that its not always easy to keep yourself clean. For times when there’s not a shower available, you can use baby wipes to help keep yourself fresh. Since it would take quite a few to try to clean your whole body, you may want to try to stick to the most important parts. 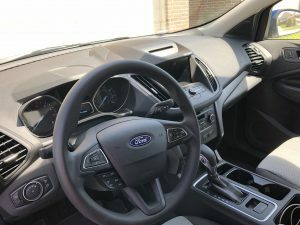 Believe it or not baby wipes are a great option for cleaning the dash and center console in your car. Not only do they do a great job of cutting through any gunk, but if you are a parent you probably have a stash of them in your car already. Next time you put on your shirt in a hurry, just to realize once you’re out that you have deodorant marks, reach for the baby wipes. They do a great job of removing those pesky marks without leaving your shirt too wet. This is by far my favorite discovery. My make up remover wipes had dried out one day so I reached for the baby wipes and realized that not only were they gentler on my skin, but they also did a better job at removing my makeup. Never again will I buy those expensive makeup remover wipes because for the same cost as a 150 count pack I can get almost 1000 baby wipes. The list of thing you can use baby wipes for is endless. Share some of your favorites in the comments below. You can also check out my top picks for wipes. 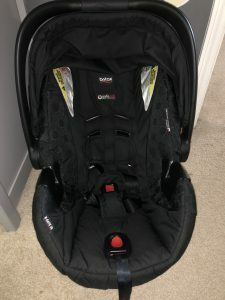 As a new mother I am excited to be looking at your post. I will comment here as I read! I had never thought about wipes for my car! Great idea. At first, I thought that these were ways to use wipes with the babies. I was a little confused, but then I saw that you were thinking in general. I like the amount of images that you have on this page. Looks good. Congrats on being a new mom. You will find yourself using wipes for so many things. My favorite part of it is that they are so much cheaper than the alternatives, especially if you buy them on sale or in bulk. I used to use them to clean my dog’s feet before she got back into the car after a run in the park. If I missed some of the mud, they were also great for cleaning the leather seats. That’s a great idea. We have two dogs but I never thought to use them to keep the dogs clean. I will definitely be giving this a try.